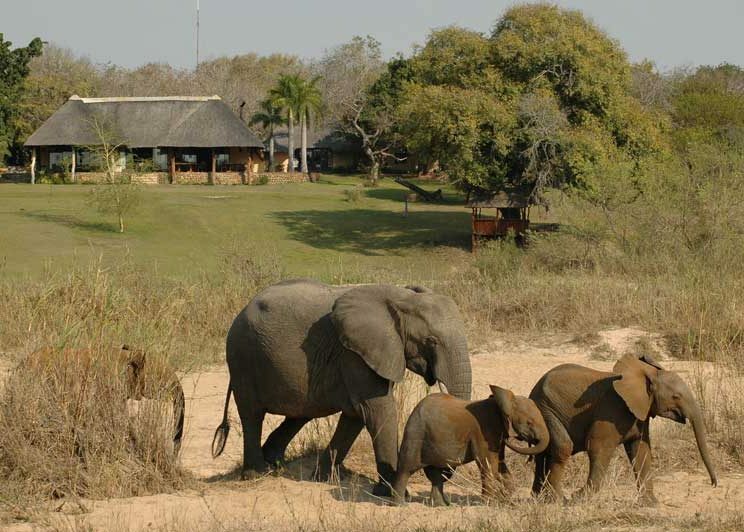 Nottens Bush Camp is an original Sabi Sand property, family-owned since 1963, and run as a lodge for thirty years. 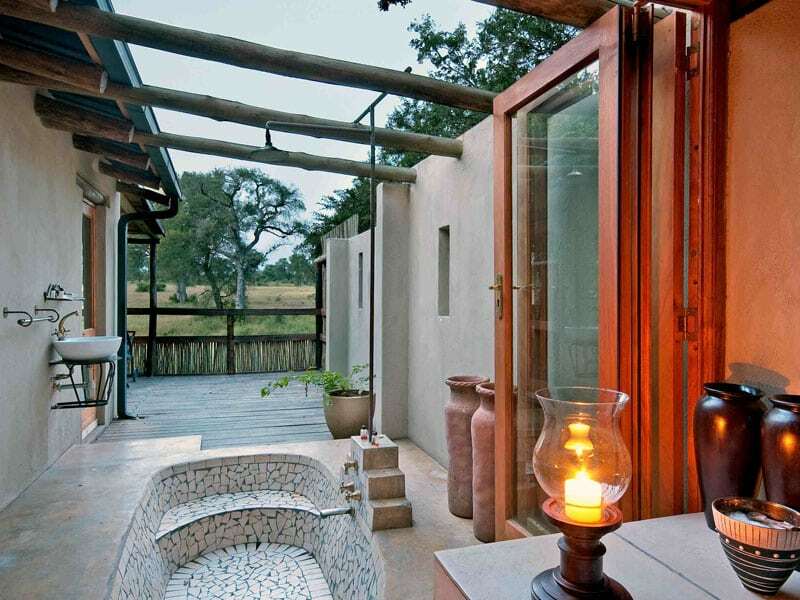 It has a magical safari atmosphere, eschewing electric lighting in favour of lanterns throughout. 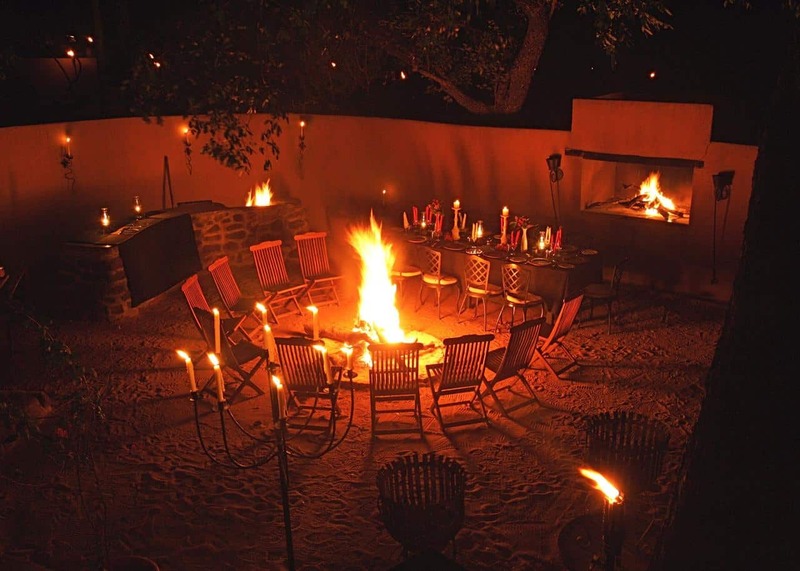 Think candlelit baths, massages, mesmerizing nights around blazing fires and close encounters with the Big Five. 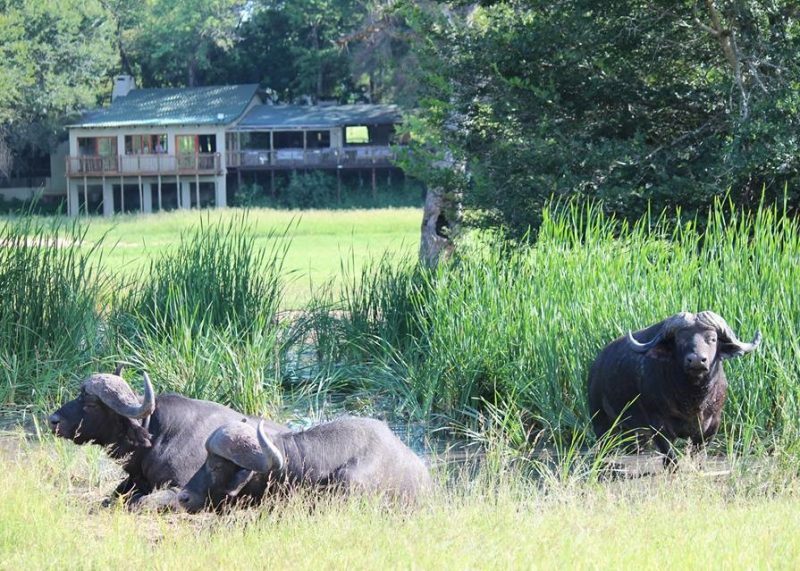 With splendid panoramic views, here is peace and relaxation while watching animals meander past. Its own land is 6,000 hectares in extent. 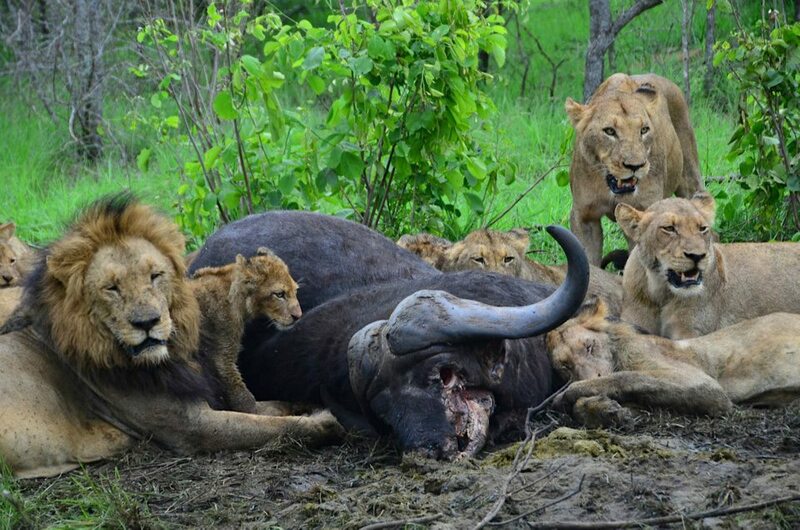 Sharing with Sabi Sabi gives Nottens a traverse of 15,000 hectares of prime game territory in the middle of the reserve. There is no Sand river access but plenty of waterholes and smaller watercourses. 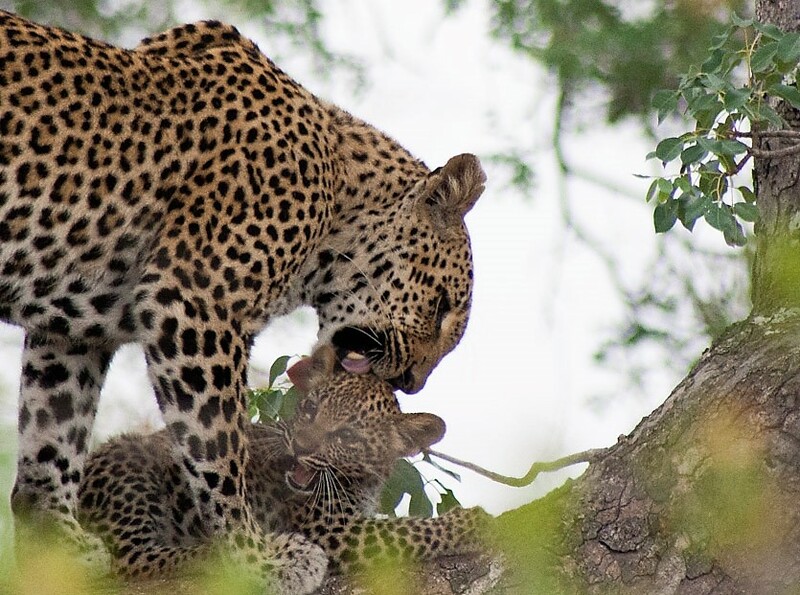 Game viewing is excellent with plenty of Sabi Sand’s characteristic leopards around that may allow you to approach in a vehicle. 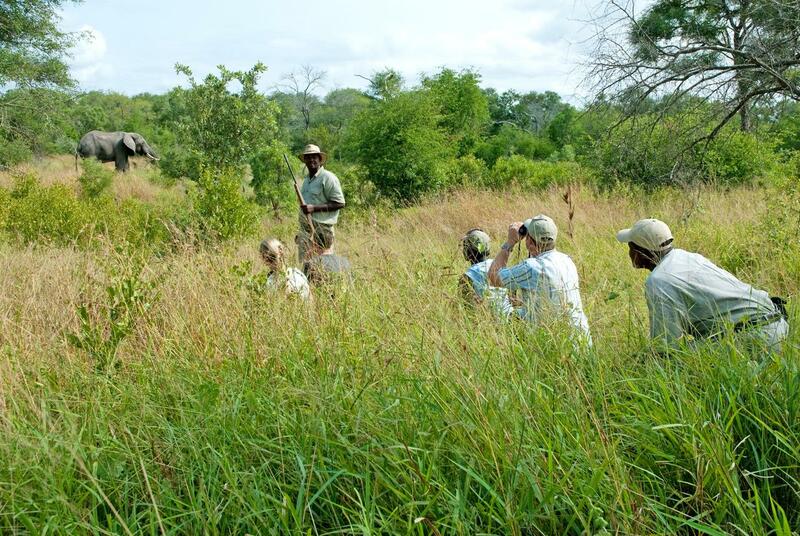 Walking safaris are offered daily, allowing the possibility of tracking Big Five on foot, as well as exploring the smaller things. 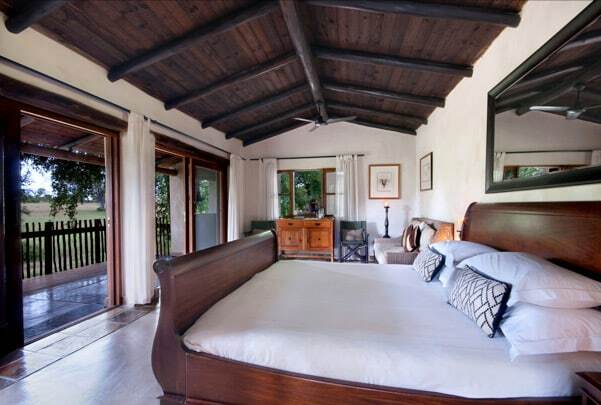 Nottens offers nine spacious, airy suites in individual thatched cottages set in wooded margins on the edge of a plain giving a feel like a subtropical garden. Two are two-bedroom and designed for families. 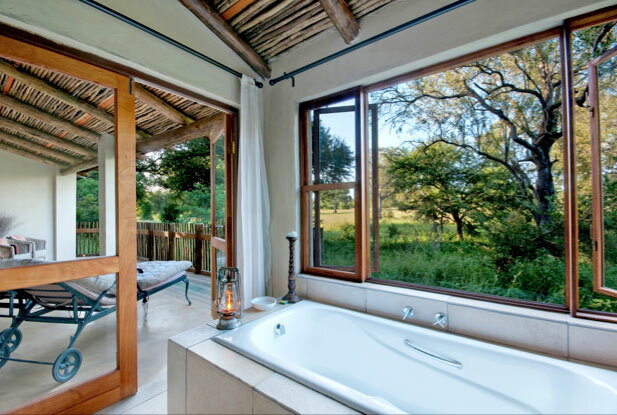 Each cottage has an en-suite bathroom and indoor shower, and a small lounge sitting area opening to a good sized deck with plains views. Ceiling and pedestal fans keep the rooms cool. Some have outdoor showers. 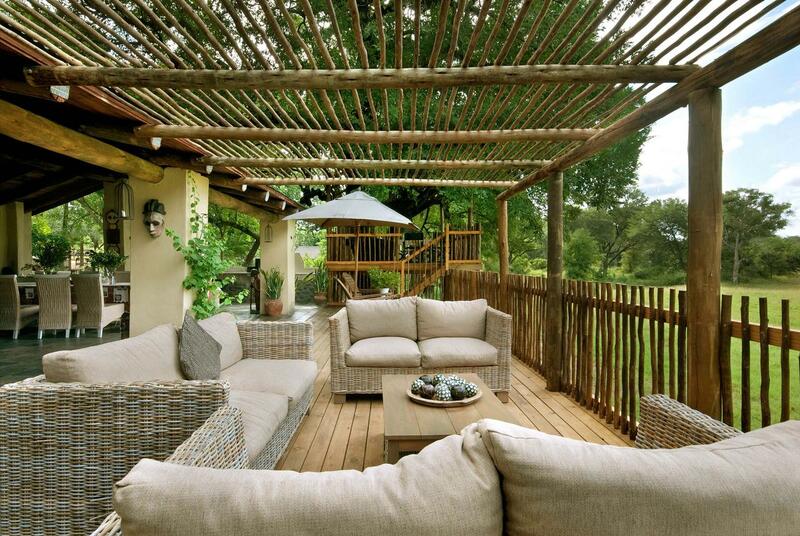 A central open-plan lounge has a large and fully stocked bar and wine cellar. 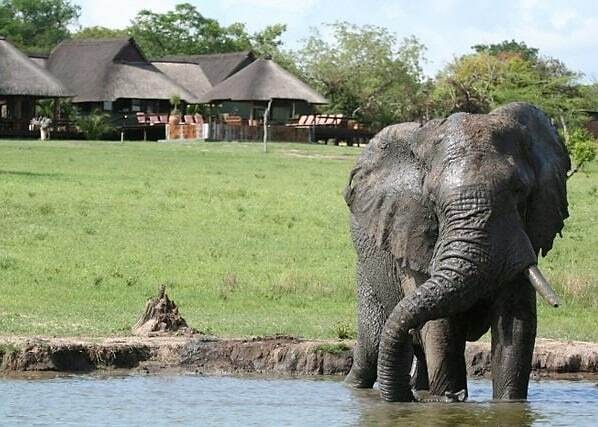 A wooden deck outside overlooks a vast plain and waterhole. There is a small treehouse in which to relax. 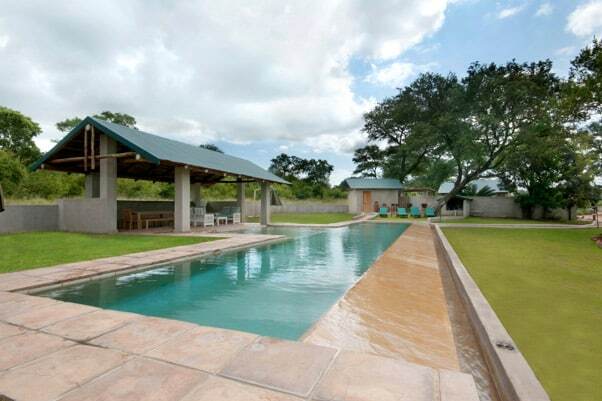 There is a 20 metre long sparkling pool, unusually large enough for laps, with an open pavilion, and a spa with indoor and outdoor treatments spaces and a plunge pool. 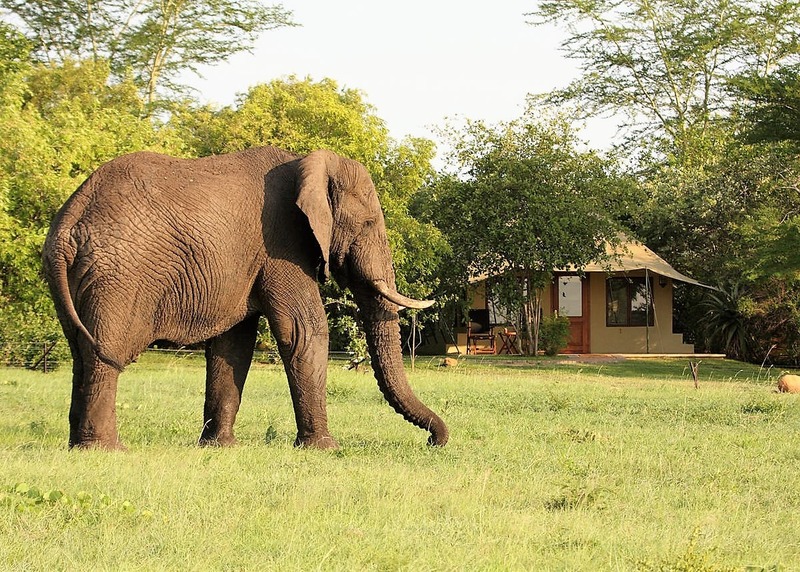 Great pride is taken in providing fresh, healthy food which you enjoy communally in the candlelit boma beneath a canopy of stars, or in the pavilion nearby.